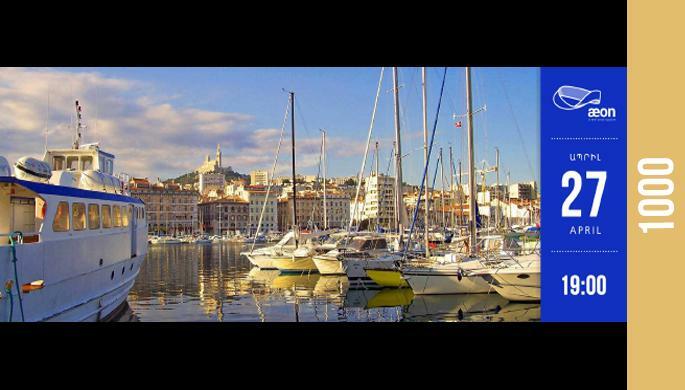 This time we will discover the beauty of Marseille. This city was one of the over populated cities and was founded 2600 years ago. City has a very strong identity and culture. It will be very interesting to discover it. So join us and let's have a journey. Entrance: 1000 AMD. (including tea, coffee and snacks).